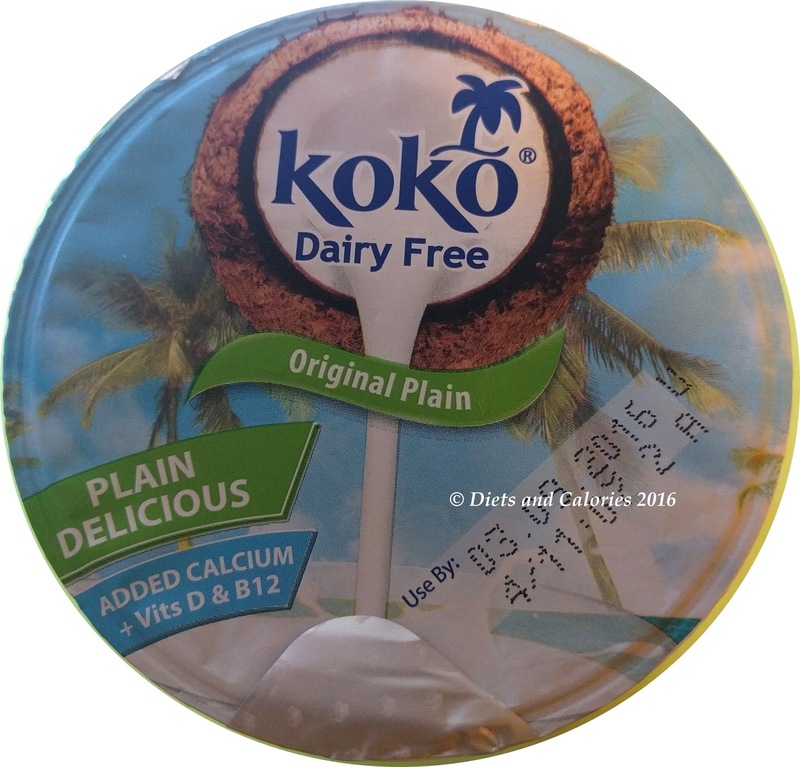 Koko have greatly expanded their range of dairy free coconut alternatives. 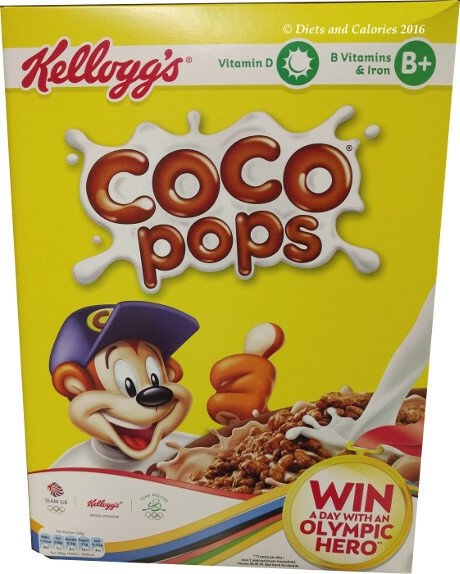 In addition to their original coconut milk, they now sell a range of flavoured coconut milks, coconut based dairy free spread, virgin coconut oil and coconut yogurts. I use Koko’s dairy free light and original coconut milk for recipes and making matcha tea so I was interested to find out what their new coconut yogurt would taste like. It’s described as ‘A dairy free, soya free alternative to yogurt made with coconut milk and yogurt cultures'. The first thing I do when checking nutrition labels is look for the calories. For this yogurt it's 79 calories per 100g, which is similar to regular full fat natural yogurt. 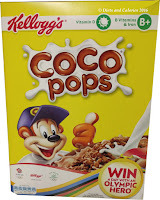 There is no added sugar which is good and coconut cream accounts for 20% of the ingredients. It does have thickeners and the colour carotene added. I'm not sure why this is or what happened to the colour as the yogurt looks pure white to me. Perhaps that's down to the added calcium phosphate? It also has added vitamin D (D2 not D3 unfortunately) and B12 which you’d find naturally in dairy yogurt, plus the addition of beneficial bacteria – fermented cultures. Vitamin D2 is nowhere near as bioavailable as Vitamin D3 so you’d have to eat loads more D2 to get similar benefits as D3. This yogurt has a mild coconut smell and it’s totally smooth. It doesn’t taste like any yogurt I’ve tried before and it took a while to get used to it. It has a certain sweetness to it, but I preferred making it a bit sweeter. The texture is a bit gloopy which I imagine is due to the thickeners. As a yogurt to eat on its own, I have to say it's not for me. Instead I used the rest of it up it in other ways such as in smoothies and curries. I’ve noticed Koko have also brought out some flavoured yogurts – strawberry, raspberry, peach & passion fruit and lemon & coconut. As soon as I looked at the calorie count for those – 102 per 100g for the strawberry, it was obvious these contained sugar. Indeed they do. And not just one type of sugar, they’ve also added glucose fructose syrup. Why??? For those who can’t eat dairy, these alternative yogurts may provide a welcome choice. But for myself, I’ll stick with my favourite Onken Natural. And if you don’t mind all the added stuff, Koko’s flavoured yogurts are getting good reviews online from those how have already purchased them. Added calcium + vits D & B12. Contains MCFA's (Medium Chain Fatty Acids) including lauric. Free from animal fats, Dairy, lactose, soya, cholesterol and gluten free. 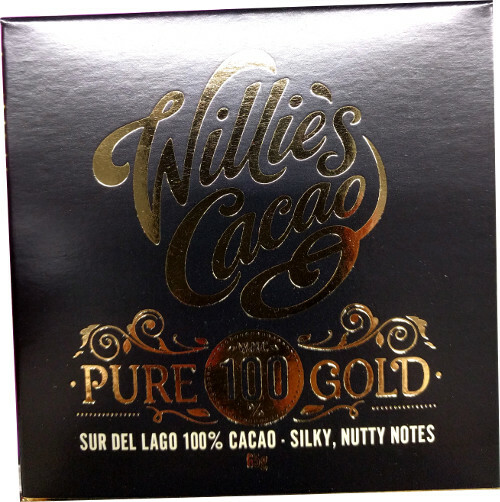 Free from artificial flavourings, preservatives & colourings. Suitable for coeliacs, vegetarians, vegans and those with nut allergies. 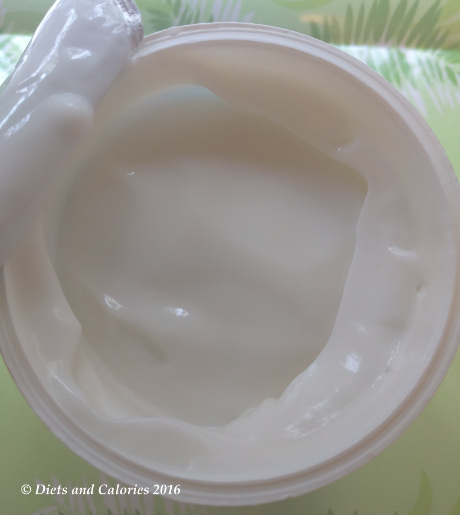 Ingredients: Water, Coconut Cream (20%), Modified Maize Starch, Dextrose, Salt, Thickener: Pectin, Colour: Carotene, Calcium Phosphate, Vitamin D2, Vitamin B12, Natural Flavouring, Non-Dairy Yogurt Culture (S. Thermophilus, L. Bulgaricus). Nutrition Information per 100ml: 79 Calories, 4.9g fat, 4.2g saturated fat, 8.0g carbs, 4.3g sugars, 0.2g fibre, 0.6g protein, 0.4g salt. Calcium 160mg, Vitamin D2 0.75ug, Vitamin B12 0.38ug. I'm not a fan either of the taste or consistency. I tried the strawberry one too which was even worse in my opinion. You're absolutely right! It's not quite as sweet but, yes, it is another form of sugar. 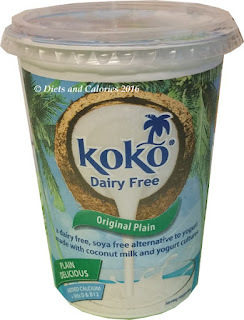 Are Koko Dairy Free products ok for an autoimmune protocol diet? Hi, it really depends. You should ideally cut out all processed foods and of course this product is processed. Plus it has dextrose which shouldn't be included in an autoimmune diet.